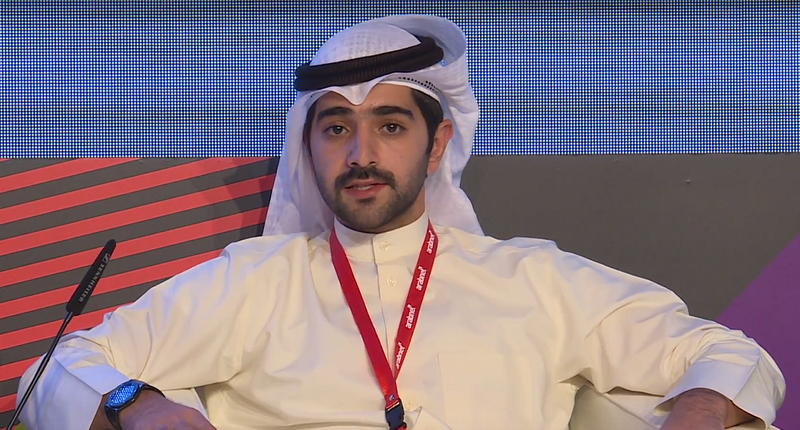 Adbullah Al-Mutawwa, the co-founder of Kuwait-based food delivery startup Carriage has stepped down from his role as Chief Executive Officer of the company, MENAbytes has learned. Abdullah’s LinkedIn profile confirms this. This comes almost two years after Carriage was acquired by German food delivery giant Delivery Hero for $100 million. Musab Al-Mutawwa, the second co-founder who happens to be brother of the CEO has also left the company. It is not clear if the remaining two co-founders, Khaled AlQabandi and Jonathan Lau, have also left the company or not. Khaled’s LinkedIn profile, however, states that he is still with Carriage. The reasons for departure of Abdullah and Musab are unknown. But we’ve learned that the founders had decided to stick around after the sale to Delivery Hero because of the deal structure that they had agreed to. Our source tells us that apart from the $100 million that was paid at the time of acquisition, the deal included an earnouts provision through which the founders could’ve made additional $80-100 million if the performance goals were met. It’s not clear if they’ve received any of that additional money before leaving the company. Carriage was founded in early 2016 and sold to Delivery Hero the next year, which makes it one of the fastest high-profile exits of MENA. To give you some context, Talabat, another Kuwaiti food delivery startup that is considered one of the most successful startup stories to have come out of the region, had taken 11 years to exit. It was acquired by Rocket Internet for almost $170 million in 2015. Talabat’s former CEOs, Abdulaziz Al Loughani and Mohammad Jaffar, are now actively investing in the region startups through their Kuwait-based VC firm Faith Capital. It remains to be seen if Mutawwa brothers will follow the suit. Yousif Abdulaziz, the former Deputy CEO of Carriage has been promoted as company’s CEO after Abdullah’s departure. Yousif, per his LinkedIn, had joined Carriage in December 2016 (before Carriage’s exit to Delivery Hero) as General Manager for Saudi & Bahrain. Having a business administration degree from King Saud University, Yousif comes with almost 20 years of experience and has previously worked for American defense and cybersecurity company Raytheon and United Parcel Service (UPS) for their operations in Saudi.